Powered by predictive analytics, the patented healthcare open shift management process helps organizations cost-effectively fill gaps in the schedule based on forecasted need up to 30 days in advance of the shift. What Motivates Staff to Select Shifts? 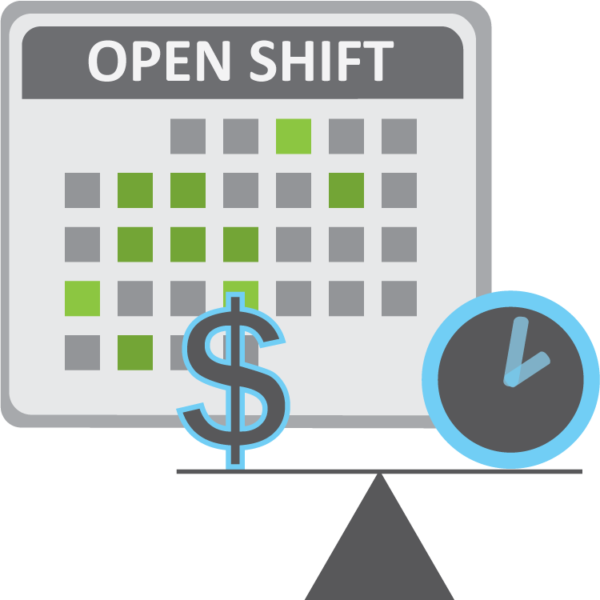 Based on industry research, Avantas pioneered and patented an open shift process that ties into the two dominant motivations for selecting open shifts: Money and Convenience. These motivations point to the need for a scheduling model of decreasing financial incentives tied to demand. Attractive monetary incentives well in advance of the shift that decrease as openings are filled satisfy both staff motivators; they pay well, yet also enable staff members to plan their lives around their schedule by exchanging flexibility for dollars. Click on the white paper below to learn more about our research into staff motivations. This white paper presents the results of a study examining staff motivations in filling high-need nursing shifts and how a scheduling module of decreasing financial incentives as shift dates approach supports nurses’ decisions.  The Avantas Predictive Model incorporates modern modeling techniques and machine learning methodologies to forecast staffing needs. Updated weekly, these predictions pass through the staffing matrices for each unit/service area, clearly identifying predicted demand versus scheduled staff. 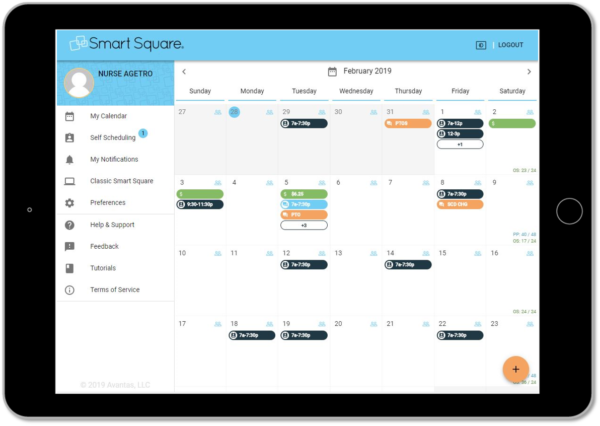 The gaps between forecasted demand and scheduled shifts are automatically posted for qualified staff members to pick up. If an organization elects to use incentives, those incentives are at their peak 30 days before the shift and gradually decline as need decreases. This methodology results in 75% of open shift hours being picked up more than two weeks ahead of the shift, increasing certainty with staffing.